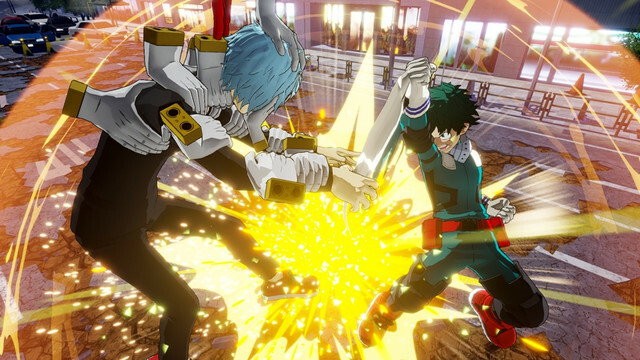 Get a peek at Deku and Tomura Shigaraki in screenshots of gameplay from the upcoming My Hero Academia: One's Justice. My Hero Academia is a popular anime that has made the journey into games via the 3DS, but is now taking things into the big leagues. 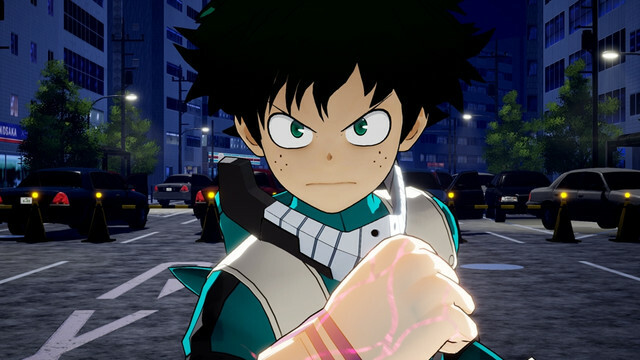 My Hero Academia: One's Justice has been revealed for Nintendo Switch and PS4 and some gameplay screenshots have arrived before the full game is shown at Jump Fiesta later this month. If you're unfamiliar with the series, My Hero Academia is an action anime that takes place in a world where special abilities are common. Called Quirks, the majority of the population possesses these abilities but the story follows a young man's quirk-less journey through a school for superheroes. Crunchyroll collected the screenshots and a few are below. 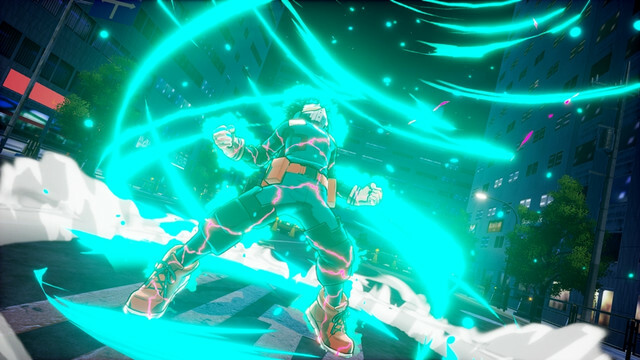 One's Justice screenshots so far show the show's protagonist Izuku Midoriya aka Deku and the villain Tomura SHigaraki, one of his main adversaries. All we know right now is that it will be an action title with destructible environments. More information will be revealed at Jump Fiesta, which takes place December 16-17.